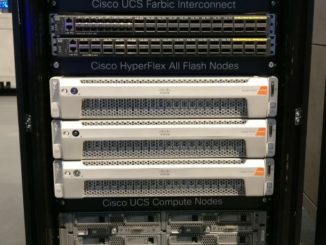 There are some cool features in Cisco Hyperflex 2.5 which makes the product better then the best ! 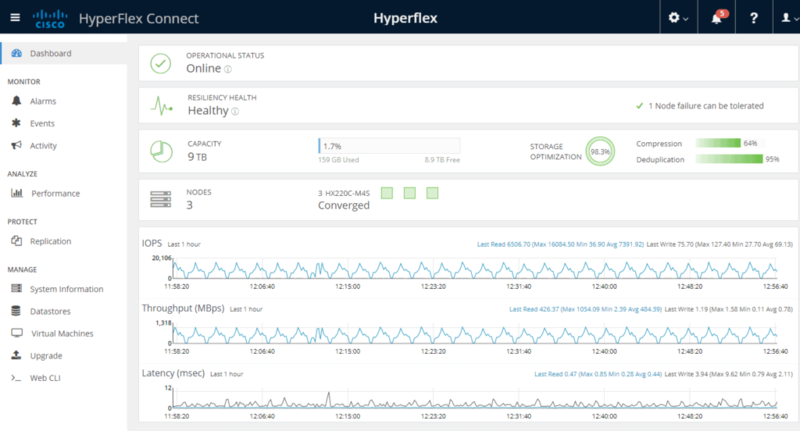 Your Hyperflex system will be managed via Starship Management, which is a cloud service where you can see all kind of different data of you hyperflex systems. Yes Systems ! 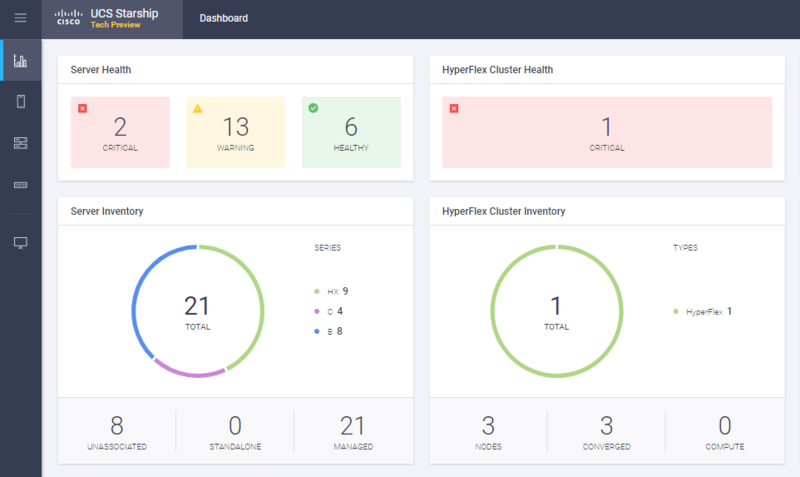 So if you have 10 Hyperflex clusters, you can see and in the future, configure all Hyperflex systems via one management portal. That’s the new way to go ! One feature that was missing was native replication for Disaster Recovery. Well. Now this feature is working. In another post, I will explain how you can configure this. Right now there are still some limitations, but further the road, all the features you want to have, they will be implemented. 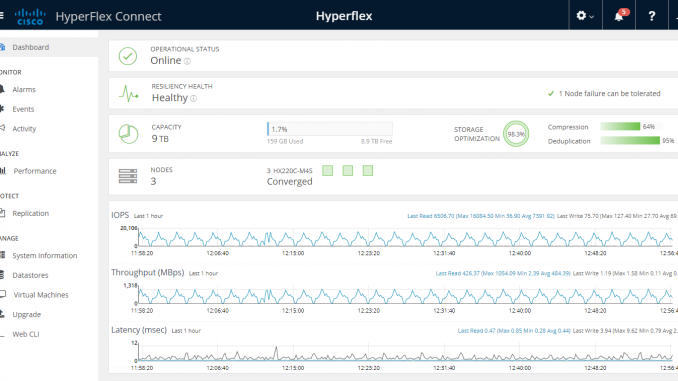 The new Hyperflex Connect gui is AWESOME ! It’s all HTML5 ui for management and monitoring. You will see everything in one page. The overview of the system, configuration of replication. 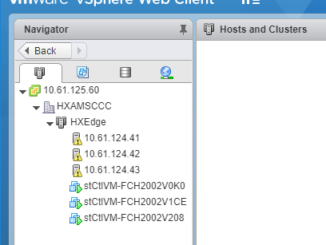 Basic features for the VM’s etc. 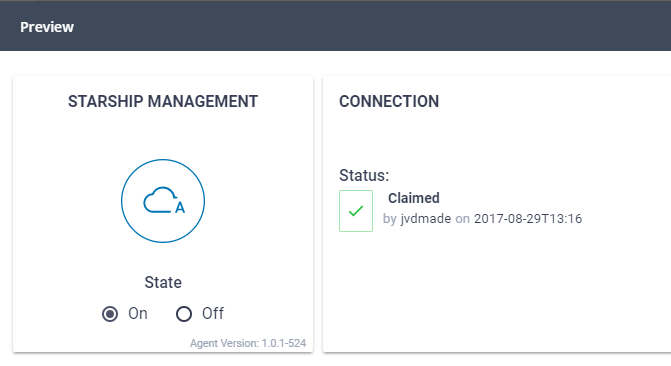 With the API you can create some automation scripts or integrate automation into your tools. Cool Feature 5 : NVMe Caching for All Flash nodes. Instead of using SSD for caching, you can now use NVMe caching drives, which are way faster ! Your all flash system will be faster and faster. Will it ever end ?